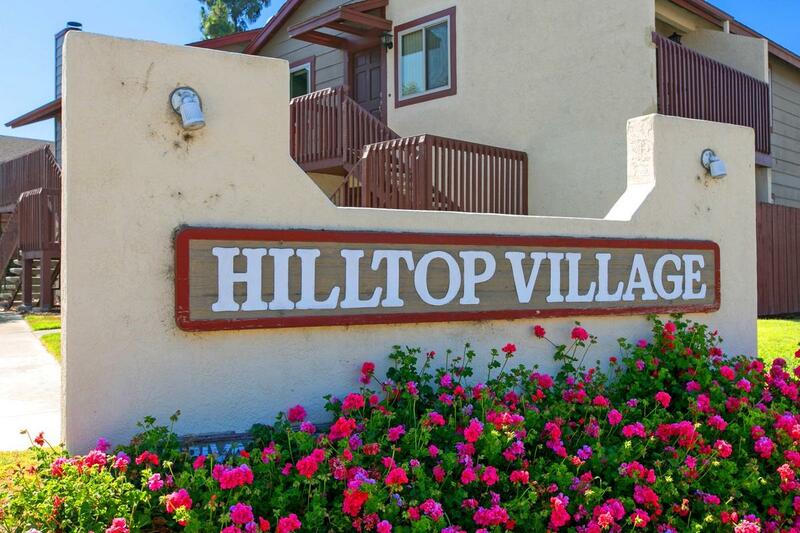 Great opportunity to own a fabulous upper unit in Hilltop village. Only one on the Market in this high owner occupancy complex. This 2 bedroom 2 bath condo has been updated with copper plumbing throughout, newer heavy duty water heater, newer carpet, crown molding and remodeled kitchen and in unit side by side full size laundry and extra large 1 car detached garage. Complex features ample guest parking and conveniently located near freeway access, shopping, and restaurants.